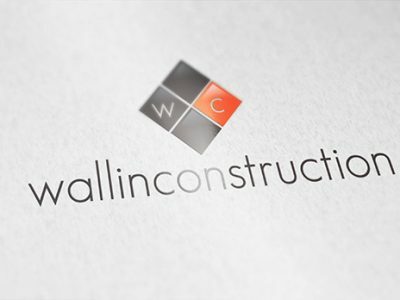 Wallin Construction Las Vegas – Attention To Detail & Excellence In Service. 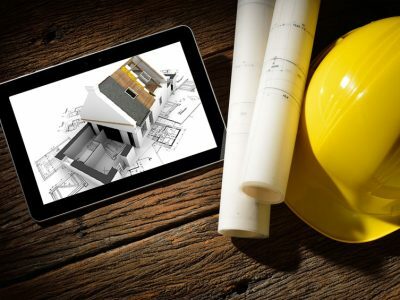 Our mission is to provide you with the highest level of quality construction services. To ensure the longevity of our company through repeat and referral business achieved by client satisfaction. Attention to Detail & Excellence in Service. 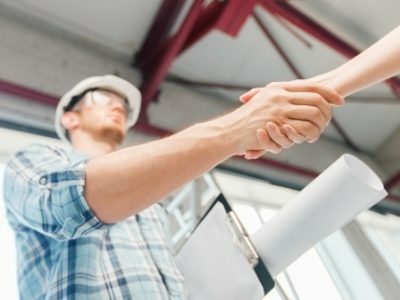 Wallin Contractors mission is to serve as a premier general contractor who provides only the finest quality workmanship on all aspects of projects we contract. We are committed to integrity, quality, attention to detail, and excellence in service. We have built our reputation for superior quality and innovative solutions through the experience and knowledge. To ensure the longevity of our company through repeat and referral business achieved by client satisfaction. 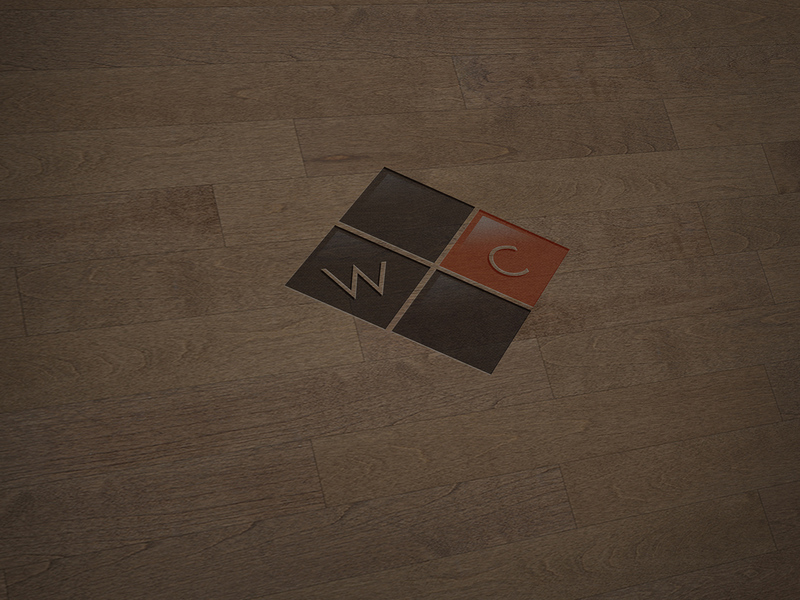 To maintain the highest levels of professionalism, integrity, and honesty in our relationships with clients.